Today, November 30th 2018, we added FeelGrid to ENKRONOS APPS PLATFORM! We are really proud that we accomplished this milestone exactly like we planned! This is not just a coincidence, but a result of hard work and commitment. 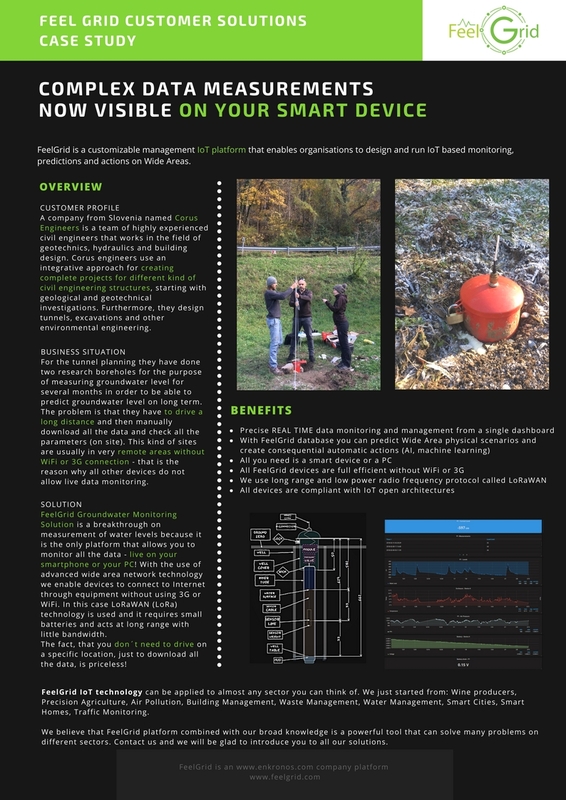 Thanks to our great development team you can now use Feelgrid as a part of Enkronos eco-system. Feelgrid is not a new product for Enkronos company. In fact, the app is already a full working product for almost a year and a half. 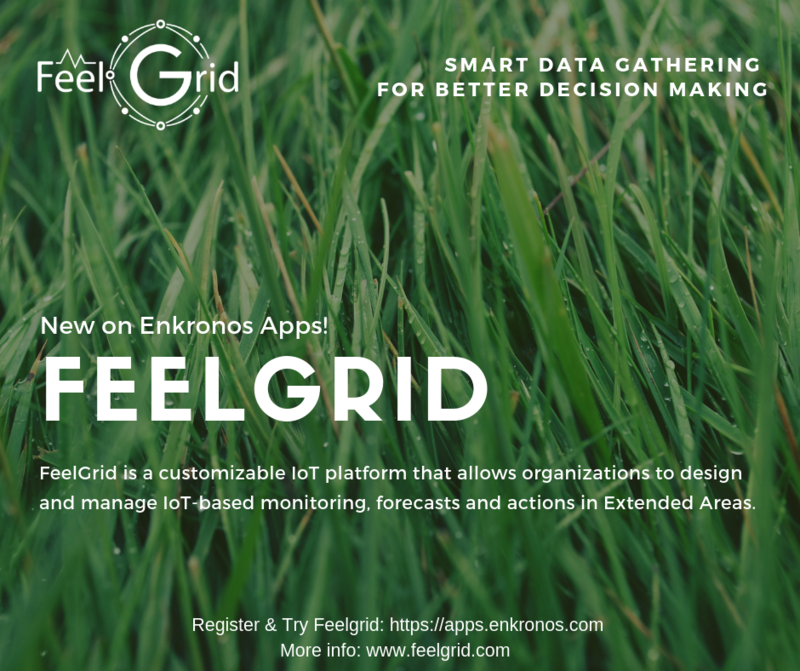 That is why we have a great experience in developing IoT technologies and by adding Feelgrid on Enkronos Apps we accomplished a huge step forward so that Feelgrid can take advantage of all the benefits/features offered by Enkronos Apps. Study Cases are a great tool to discover how FeelGrid can be implemented in your business. We hope it will help you and maybe you can even find an idea how to push your business a step further. We are always adding new Study Cases so if you want to know more just contact us. We will be happy to discover possible ways of integrations with your kind of business.